I wanted to install my very old Wacom CTE-430 (Sapphire) pen pad on my new system with Windows 10. Tried several latest drivers from Wacom, but they didn’t work. At the end, found a driver that worked: PenTablet_5.2.4-5 – you may download it from their repository. It works with Windows 7 compatibility mode. So you must enable compatibility settings. 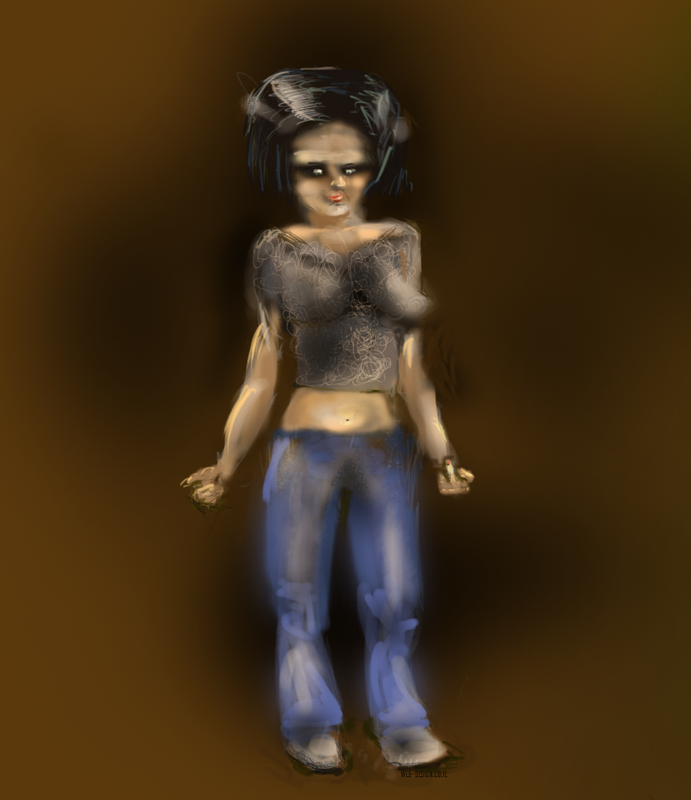 Second problem with it: in my new Photoshop, pressure won’t work with Wacom pen. 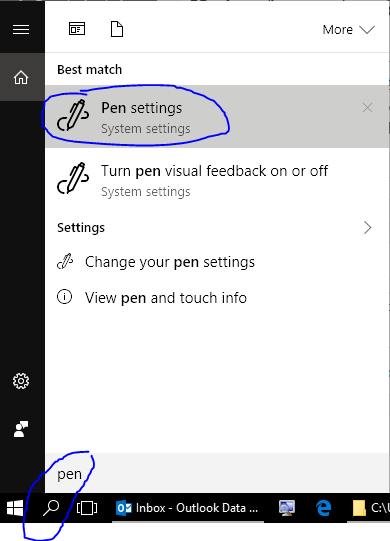 The problem has something to do with new Windows Ink settings. More info is here. Now I could draw in Photoshop with Wacom, as it should be, with variable pressure. See illustration above. After multiple Windows and Photoshop updates Wacom driver stopped working again, but I just copied PSUSerConfig.txt file to newer Photoshop folder (C:\Users\USERNAME\AppData\Roaming\Adobe\Adobe Photoshop CC 2017\Adobe Photoshop CC 2017 Settings) from older one and it is started to have pressure again. Also disabled all Pen Settings buttons to Off and Nothing before, but without PSUSerConfig.txt file it didn’t help. This entry was posted in Hardware and tagged Pen Photoshop Wacom. Bookmark the permalink. Do you know if it works with SAI? https://www.systemax.jp/en/sai/ this one? don’t know, sorry. oh it’s all right, thank you. I have Wacom CTE-430 (Sapphire) and Windows 7 (32bit) (so didn’t use a txt file, only drivers). Another thanks. I had Graphire 4 (CTE-430) working on a Windows 10 system (updated from Windows 7) but could not get it to work on a new Windows 10 computer. I had tried older drivers but not far enough back! When I chatted online with Wacom, person was more interested in directing me to their store to buy new tablet than fixing the issue. THAAANK YOU FOR THE SOLUTION! I used this driver for a Walcom Bamboo Fun (CTE-450) that a friend of mine gave to me! Wow! I can’t believe I found a solution! Thanks so much. Thank you for sharing, my CTE-430 is working properly. It’s really great. My CTE-430 (Sapphire) with driver 525-5a works as intended in Win10 and Photoshop 2018 without any compatibility adjustments or additional settings file.